Southside Home Center is a fully licensed and insured company that takes great pride in providing their customers with a wide variety of manufactured homes. As a family owned and operated retailer of Sunshine Manufactured Homes, Fleetwood Homes, Champion Homes, Legacy Homes, and Chief Custom Homes, Southside Homes provides a superior product and knowledge base for the homebuyers of Wichita, KS and the surrounding areas with their combined 60 years of experience. "Modular homes, manufactured homes, used homes or repos… If you're looking for prefabricated housing we can guarantee that you'll get the best deals and the best service in the greater Wichita Kansas area." 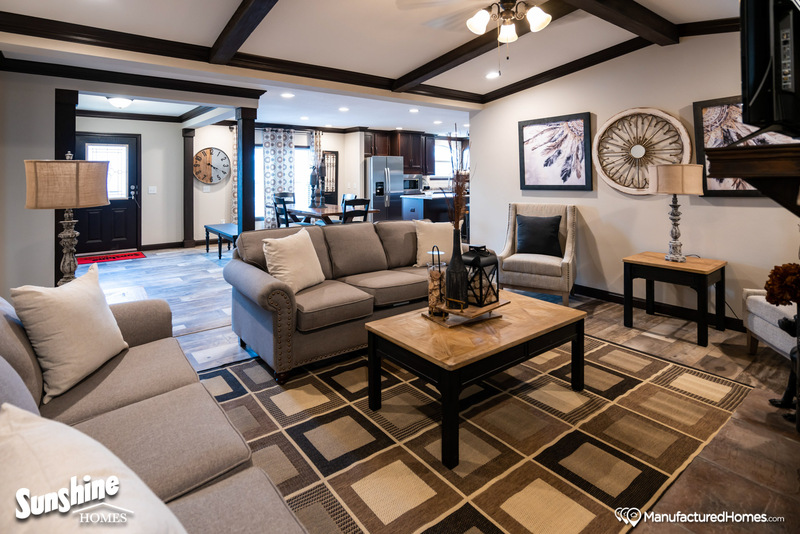 • Sunshine Manufactured Homes • Fleetwood Homes • Champion Homes • Legacy Homes • Chief Custom Homes ... And the selection doesn't stop there. 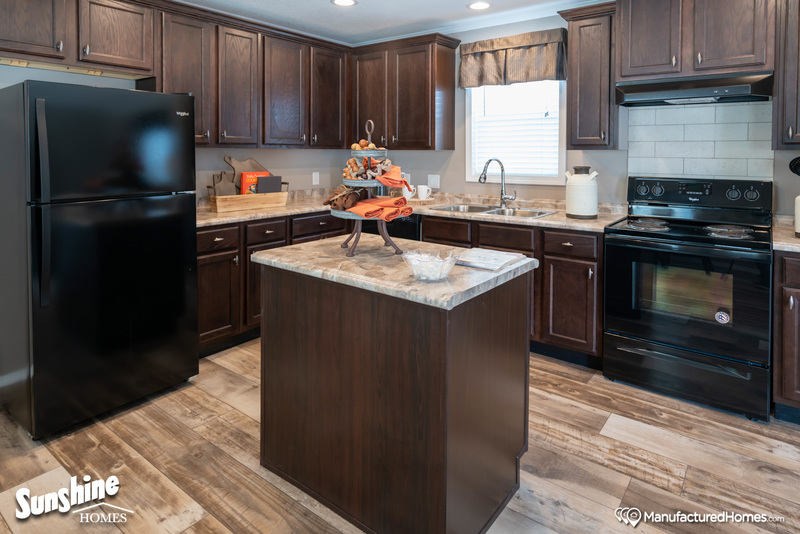 Provided you're a little strapped for cash and you don't think a custom built manufactured home is the best solution for your immediate needs, they've also got new lot models and certified pre-owned homes available! At Southside Home Center we believe in quality of service. 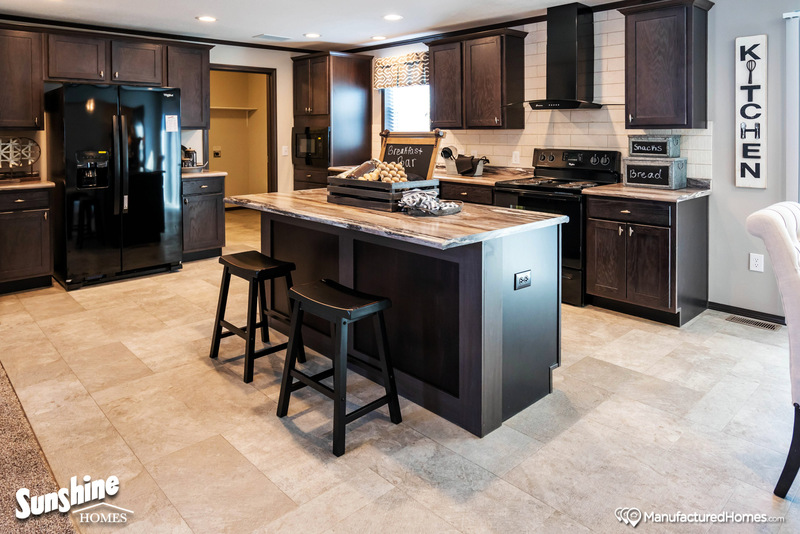 Located in Wichita, KS, Southside Home Center is a custom homebuilder in the "built to order" business. They'll build any floor plan to your exact specifications, and even provide financing for the land and home package of your choice. Single wide or double-wide? Southside Home Center can build any home to any specifications. Our staff has 60 years of combined experience building custom-made modular homes. We're fully licensed and insured, and offer FREE on-site estimates and warranties! Southside Home Center is a custom homebuilder service. 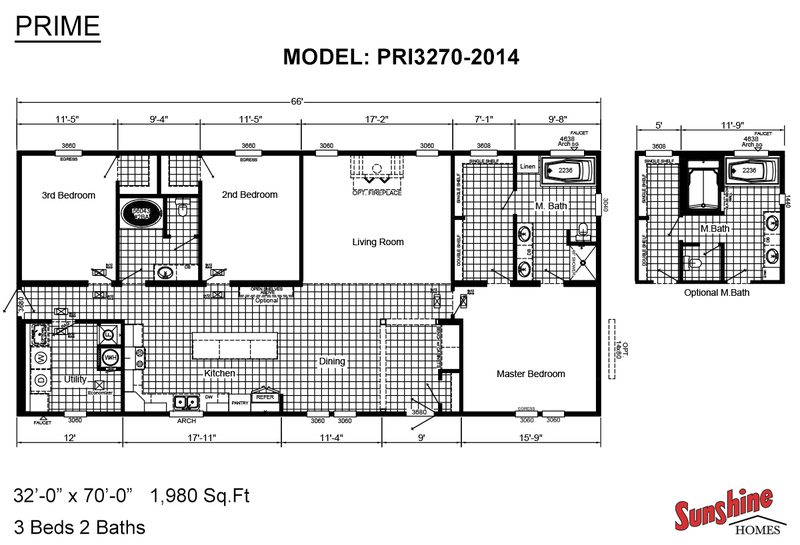 We can build any floorplan, no matter how complex. Southside also provides financing for the land and home package of your choice. Southside Home Center is a family owned dealership that's been serving Wichita, KS and surrounding areas with 60 years of combined experience.